50XXX ultra dark DHA bronzers help provide deep, rich golden colour that continue to develop after UV exposure. 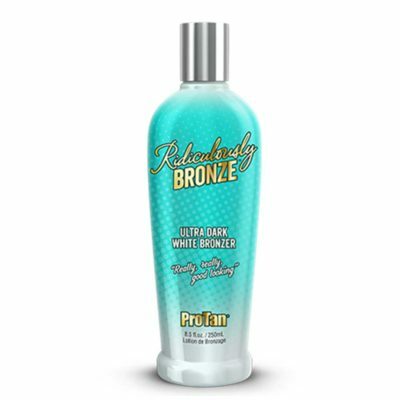 The dark tanning blend with Tyrosine promotes melanin production for a darker looking tan, while exotic oils moisurise your skin. Fragrance: Fresh & Clean.